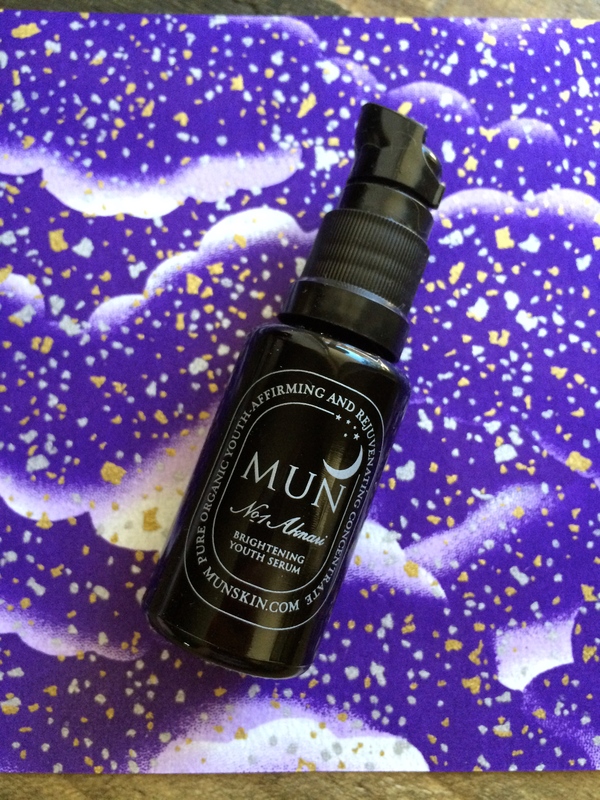 I am about 8 months late with this review and can’t WAIT to tell you about this power serum! Which is a great segue into my next bit of info. I will always provide the amount of time I’ve used a product so readers can get a better sense of whether its a newer discovery or a tried-and-true staple of my routine. 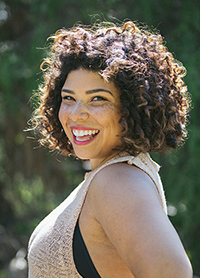 This lets you know that I’ve spent time with the product and have experienced the product in a range of seasons and the fluctuations of skin/hair that come with those seasonal changes. I am very careful with the products I review and usually try to experience a product’s long-term performance and value, especially when it comes to scar-reduction and complexion brightening products. With that out of the way, let’s move on to why this so impressive! 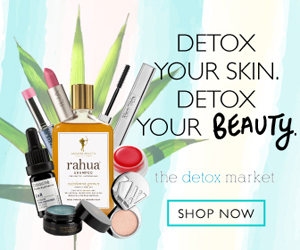 I had heard rave reviews about Mun’s No.1 Aknari Brightening Youth Serum, but as a product with a ‘luxe’ pricepoint, I was glad to receive a sample at last year’s A Night For Green Beauty event to see for myself. After just two nights’ use, I knew that this product was a holy grail item. You guys, it’s confession time: I’ve found myself at a few more farewell happy hours in the past two weeks than normal and I’ve relied on this oil to erase any sign of inflammation/wine-fueled late nights. As long as I apply at night, I roll out of bed looking like I went to the best yoga class ever then ate kale for dinner. While this serum has just three oils, they are each luxurious powerhouse oils on their own and are from high-quality sources. All three ingredients are also certified organic. Prickly Pear Seed Oil – This is where the wrinkle-smoothing and damage preventation properties are. Also known as Barbary Fig Seed oil, this stuff is loaded with vitamin E, linoleic acid (great for acne-prone skin), and antioxidants, its the new anti-aging “it” oil. I like to think of it as the ultimate reparative oil since it treats stressed out skin and penetrates to protect against environmental damage. Just FYI, the Mun website says it takes 1500 pounds of the fruit to make just 1 liter of this precious oil. And to close the loop, the by-product is used to feed livestock (now imagining cows batting their lashes with beautiful, glowing complexions. AWWWWW). Rose oil – A soothing treat for all the rose-lovers out there. Rose is one of the best ingredients to fight hyper-pigmentation because of its high vitamin C content. Argan oil – this lightweight oil is pretty much a miracle for most types of skin because of its balancing, anti-inflammatory properties. While I’ve used argan oil on its own, this oil blend works much more effectively and my skin responds better to this magic potion. I find this serum to be lightweight and fast-absorbing on my normal/dry skin. 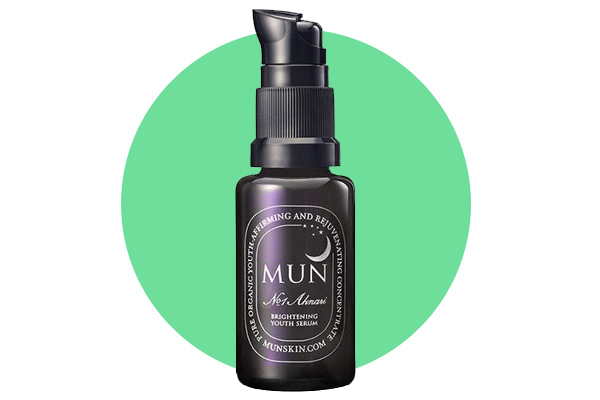 Real talk: when I apply it before bed, I wake up with a supple, bright, complexion. every. time. I also love falling asleep with the scent of rose. Within a month of using the serum about 3 times per week, I noticed fading of brown spots and evened-out skin tone! When I have/feel a pimple coming on, I use this serum which calms it down and prevents scarring. Witchery, I tell ya! One thing to note- because vitamins C and A are known to cause photosensitivity (increased susceptibility to sunburn) I only use this oil at night. In general, if a product has ‘brightening’ properties, its important to stay out of the sun or use sunscreen. If you tan or scar easily, like me, its probably best to save brightening products for your nighttime routine. *Affiliate links appear in this post. When you click the link, I receive a small commission from any purchases you decide to make. While the samples were gifted, I purchased the full size product and all opinions are my own. I only provide reviews for products and lines that I use, trust, and love!